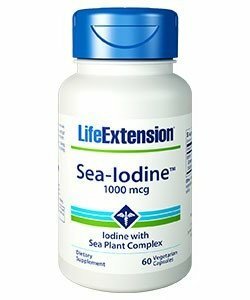 What is Life Extension Europe? Quality that meets the highest standards. 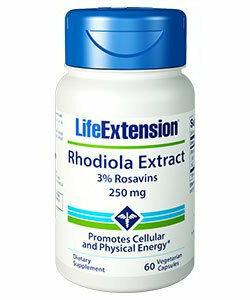 The Life Extension Europe employees are as passionate about supplements as we are about servicing our customers. 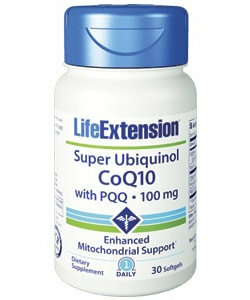 At Life Extension Europe we do not only sell supplements. We sell trust. If you, as a customer, wish to make smart health choices you need a supplements supplier that you can trust. 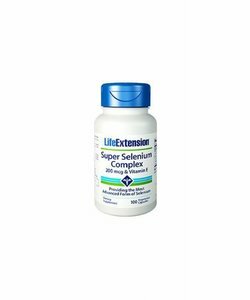 Your top priority is the same as ours: To make sure that you get the premium quality supplements that Life Extension Europe is known to deliver. Products that are displayed by Life Extension Europe are all manufactured in compliance with current Good Manufacturing Practice (cGMP) guidelines. These rigorous guidelines specify quality control, inspection criteria for components and fully outline all production control procedures, cleanliness measures, waste disposal and record keeping. 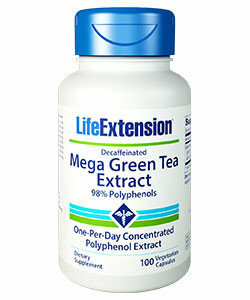 That is why you never have to doubt products delivered by Life Extension Europe. 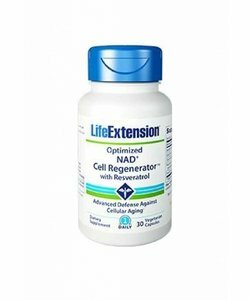 When you purchase a product from Life Extension Europe, a portion of the proceeds goes to help fund important scientific research aimed at discovering potential new medical therapies that could save the lives of millions. Your valued support through purchase is essential in helping Life Extension Europe and the Life Extension Foundation discover new approaches aimed at understanding the root causes of ageing and disease. 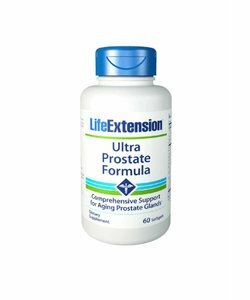 Products purchased from the Life Extension Europe website are formulated with a targeted selection of premium grade ingredients designed for optimal performance. We hope that your supplements shopping experience is of the same standard as the products we sell. If you have any comments about the Life Extension Europe website, the way we ship or our products in general, please feel free to contact us. 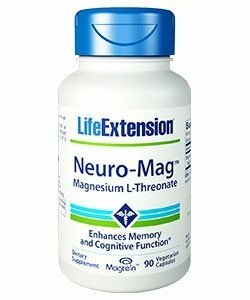 introduce European "smart drugs" like piracetam, centrophenoxine, and DHEA. View the Foundation's scientific achievements in health and longevity. 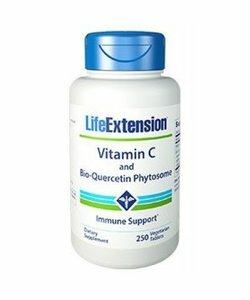 Life Extension uses only premium quality vitamins and other ingredients. Our dedication to excellence insists that our nutritional supplements meet the highest standards and criteria. 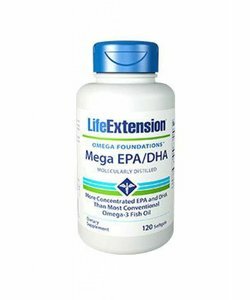 That is why Life Extension insists on purchasing only the highest quality raw materials from all over the world, primarily from leading US, Japanese and European sources. 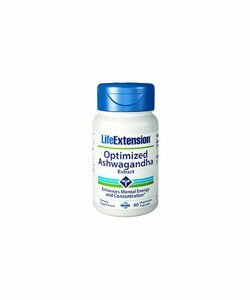 Life Extension goes one step further by using advanced analytical methods, such as high-performance liquid chromatography and gas chromatography/mass spectrometry, to ensure our products meet label claims for potency and purity. 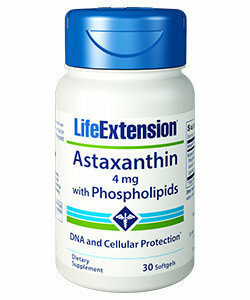 Life Extension tests its raw materials using US Pharmacopeia and other exacting pharmaceutical assay standards. Raw Materials: Unlike other supplement companies, the ingredients that go into our supplements are not chosen based on cost. Instead they are chosen based on purity (to ensure contaminants such as microbes and heavy metals comply with regulatory and GMP's requirements), potency and usage in successful scientific research. 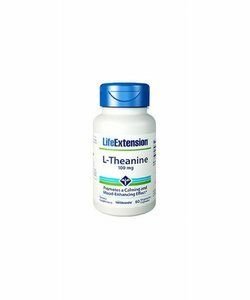 Validation of the Efficacy of Ingredients by Scientific Research: We use ingredients and dosages that accurately replicate the most successful results obtained in scientific studies for maximum efficacy. Manufacturing: Naturally, we are in strict compliance with current Good Manufacturing Practice (GMP) for manufacturing, packaging, and storage.